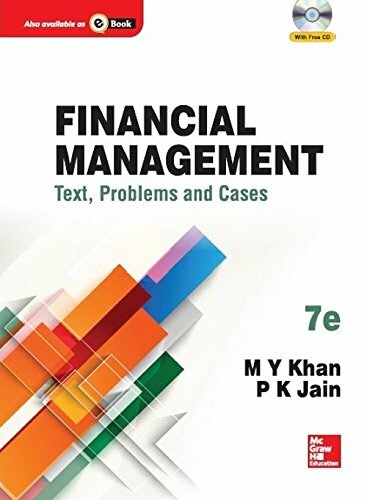 BBA|mantra`s Financial Management Notes/E-book will serve as a concise textbook for BBA/BBM/BMS/MBA and other management students and will provide a brief knowledge on various concepts of Financial Management. This ebook includes a concise presentation of the subject matter with the extensive use of charts, tables, and figures to help students understand the core concepts of financial management. 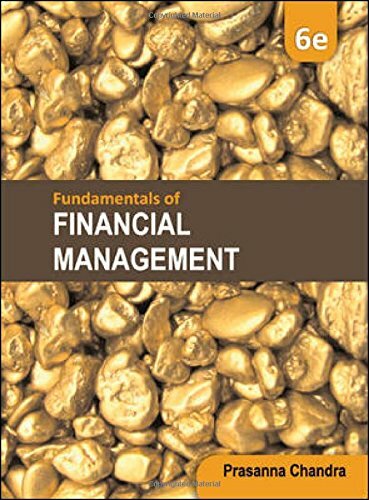 These financial management notes are based on the latest syllabus of popular management colleges in India. Finance is the art and science of managing money. The subject of finance is concerned with the procurement, allocation, application, and disbursement of money by an organization in order to maximize its return on invested capital. It includes financial services and financial instruments. Since every business needs funds to carry on its operations and to achieve its objectives. Finance can also be simply defined as ‘provision of money at the time of need’. Financial management is a managerial activity which is concerned with the planning and controlling of a firm’s financial resources. It is a permanent and continuous process for every business concern.